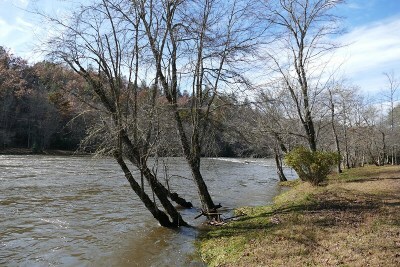 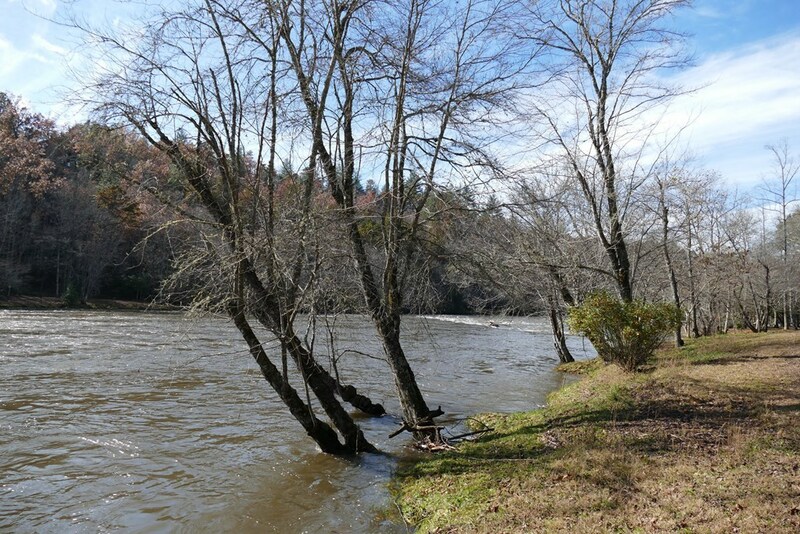 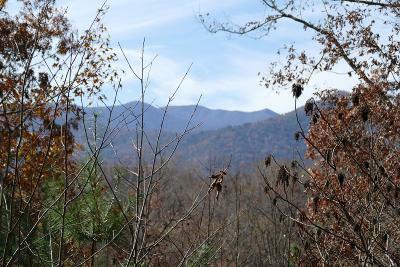 Lovely building parcel in Franklin NC's exclusive Cherokee Landing riverside community. 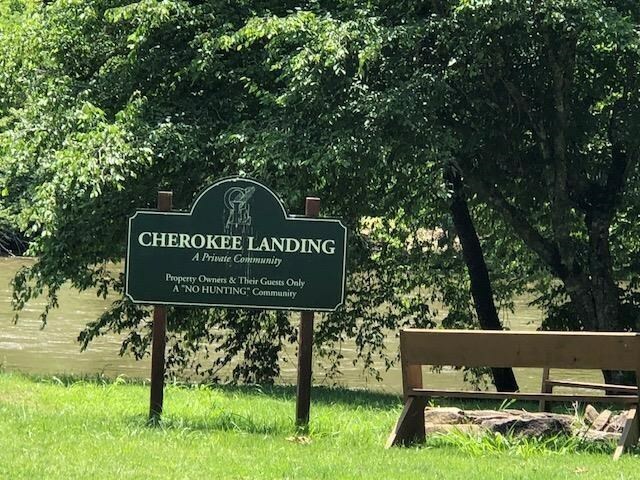 This beautiful parcel is situated at the top of Cherokee Landing and has a BIG VIEW, very easy access, close to the entrance. 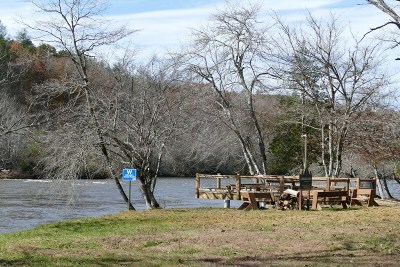 NO Four WHEEL DRIVE NEEDED. 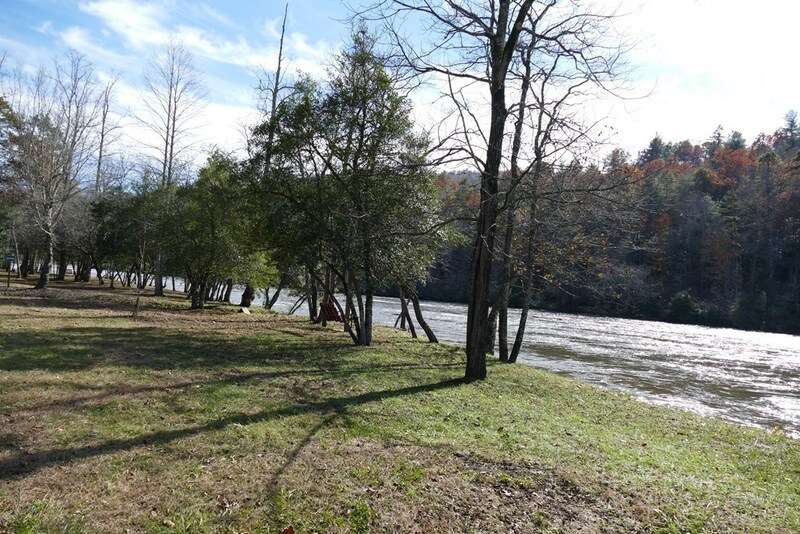 Designated as LOT #4, this parcel already has a 3 bedroom septic system installed in the ground! 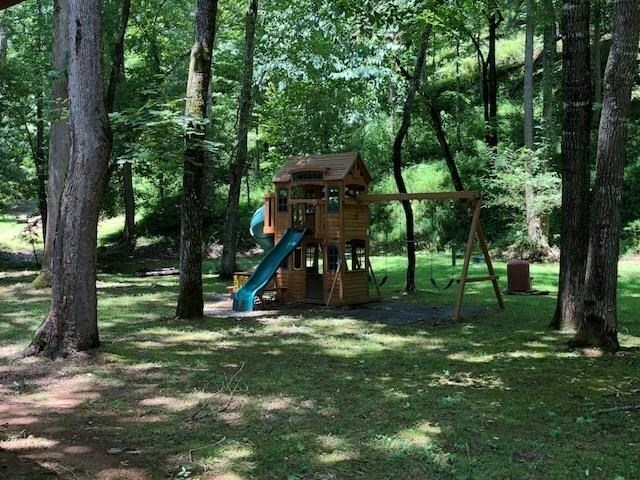 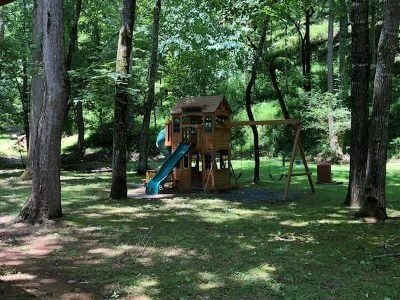 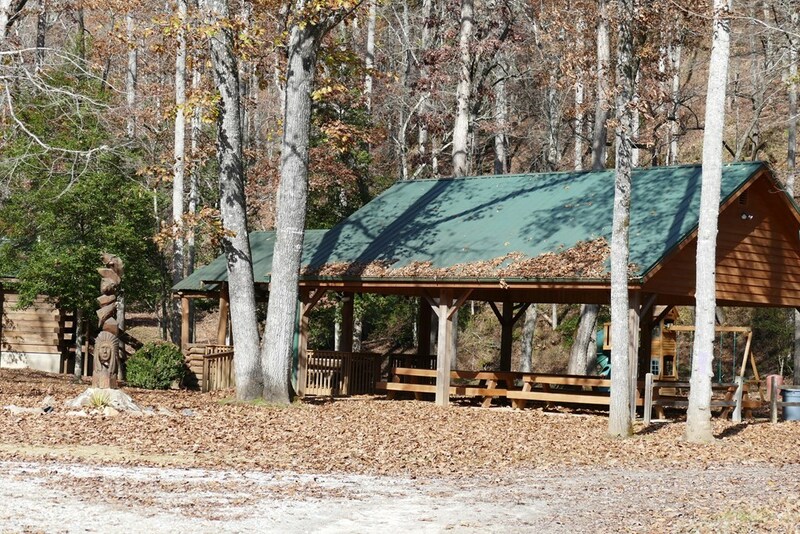 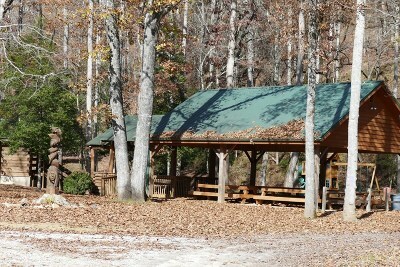 The community has wonderful "Common Areas" all along the Little Tennesee River for all your family get togethers.. playground for kids, and activity pavilion for you!!! Sit along the river and enjoy the good life at Cherokee Landing in Franklin NC.